In a place that was built for summer family fun, we are certain you will find everything your family needs and more for that perfect reunion. Group meals, private cabins, and many activities (both on the island and off) make Stout’s Island an ideal destination for a families who want some together time. Discounts are available for groups renting ten or more rooms. You can make group reservations for cabins online through our booking engine. 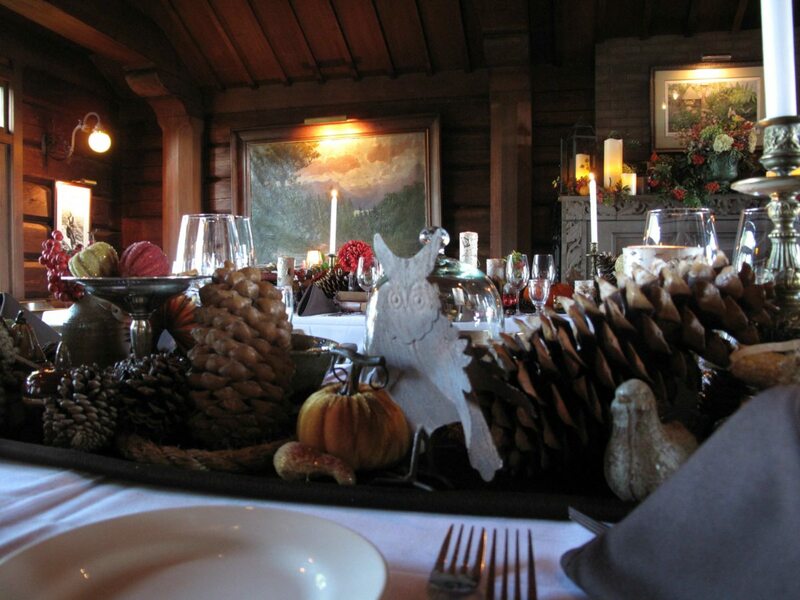 For more details please contact us at events@stoutsislandlodge.com or call us at (715) 354-3646. 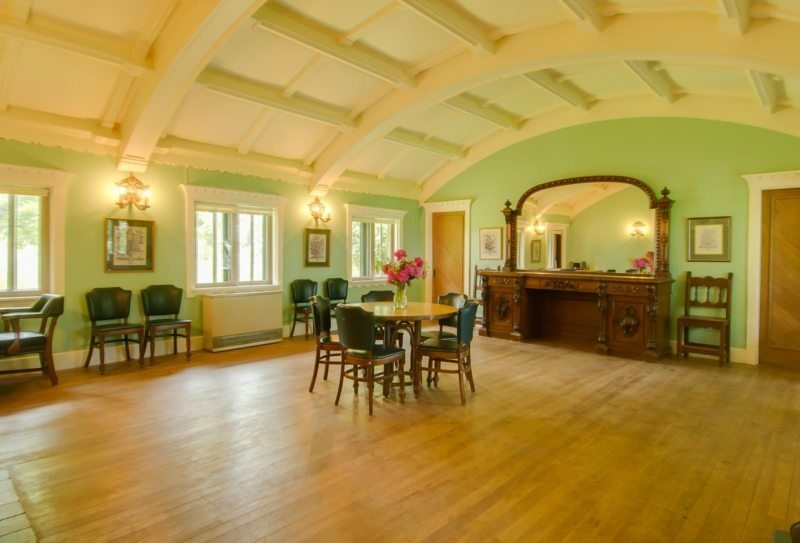 A cozy room located in the Main Lodge with a barrel-vaulted ceiling and wood burning fireplace, Mrs. Stouts Room is perfect for business meetings, intimate dinners, or small social receptions. 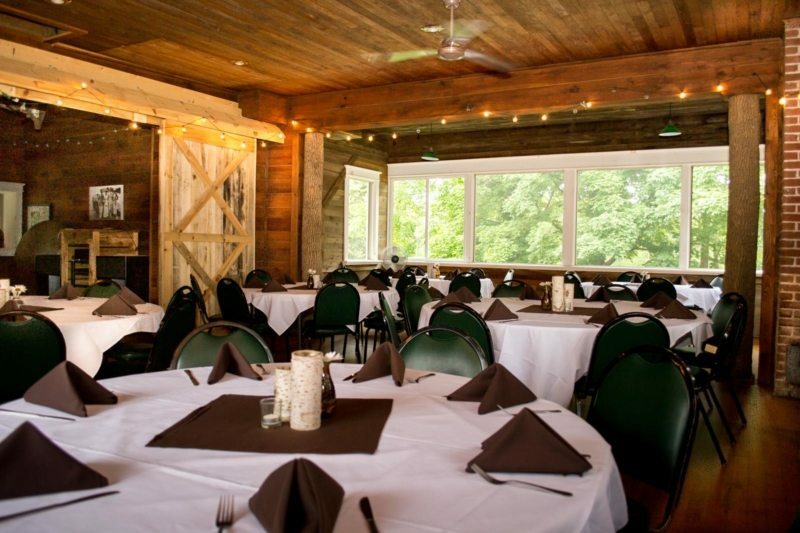 The Ice House is a rustic venue located near the Main Lodge. This space may also be divided into two smaller, completely private spaces. Use of this space also includes the adjacent patio which can seat 40 people. Plan your own private wine and cheese tasting or wine dinner. Completely customizable, you can choose a dinner with up to five-course meal or up to five wine/cheese/appetizer tasting stations around the lodge. You can also rent the tennis court tables or the patio and enjoy a beautiful view of the lake while enjoying your wine. We also offer wine and painting events for creative release and a tangible memory. If wine isn’t your style, substitute beer, scotch, or a favorite liquor and we will design a pairing to match. Stout’s Island Lodge partners with local licensed fishing guides to provide group fishing experiences. 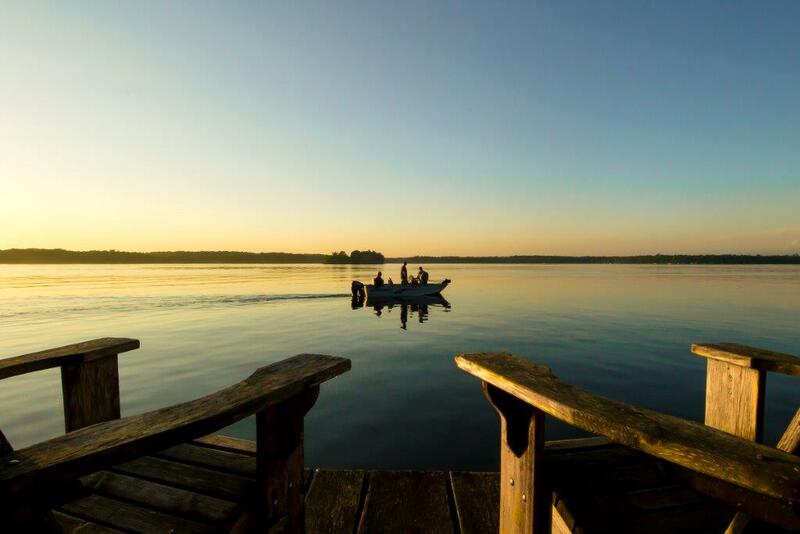 Licensed fishing guides have over 30 years’ experience fishing the lakes of Barron & Washburn counties, where walleye, northern pike, and pan fish await. Great for groups large and small, your guide will pick you up and drop you off on the Island and provide all necessary equipment for a hassle-free event. Just a short pontoon ride away, enjoy a cruise on our open pontoon over to Tagalong Golf Course. 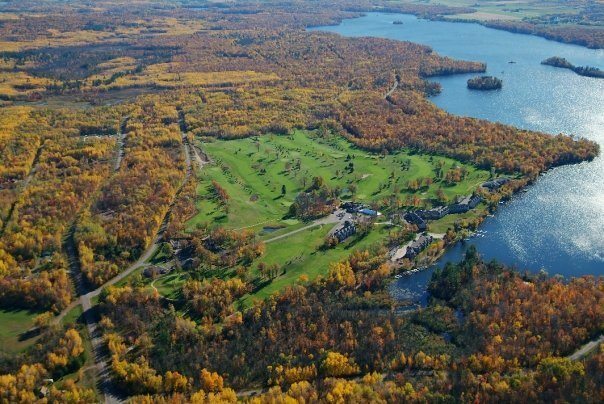 Nestled on the beautiful shores of Red Cedar Lake and modeled after the famous St. Andrews course in Scotland, Tagalong was built by our very own Frank Stout. Enjoy a quick 9 holes or a full 18. Whenever you are ready, give us a call and we will ferry you back to the island.